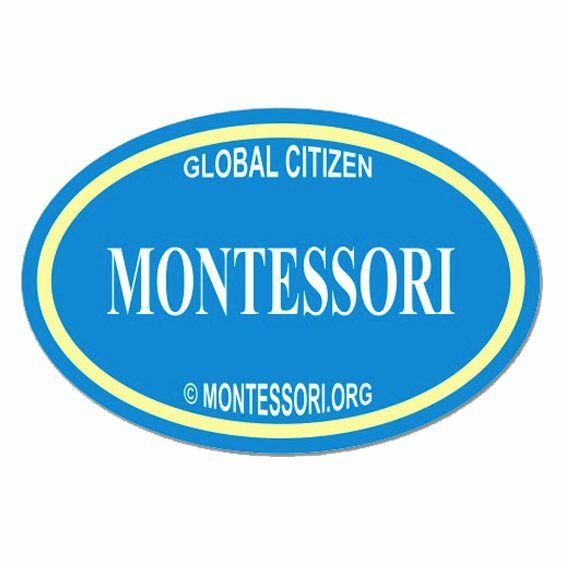 Why should parents consider Elementary in Montessori? 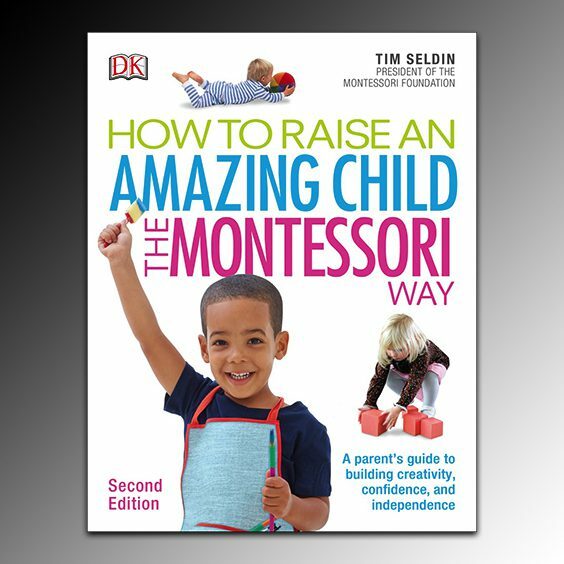 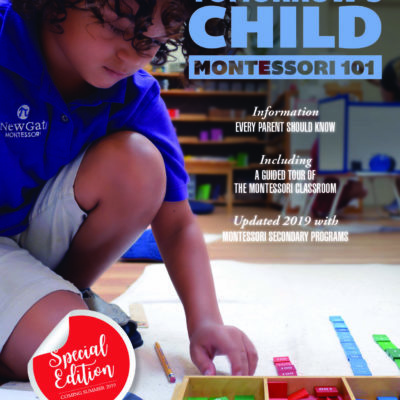 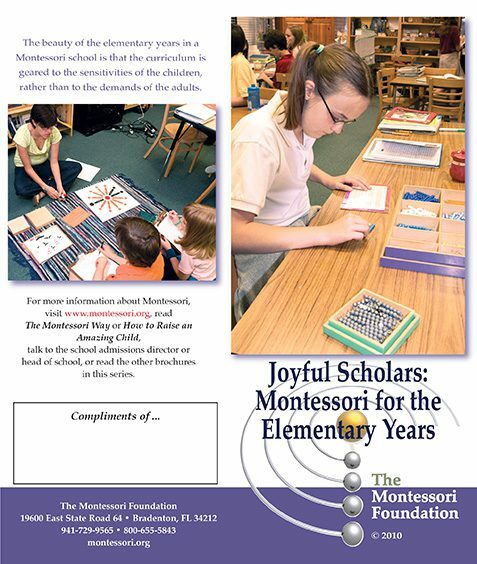 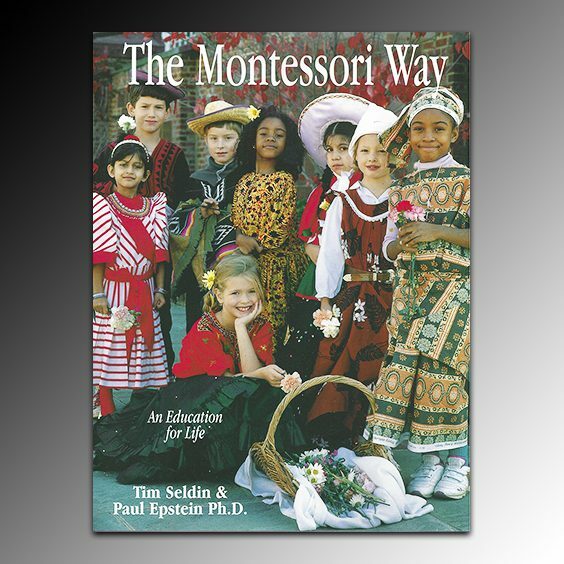 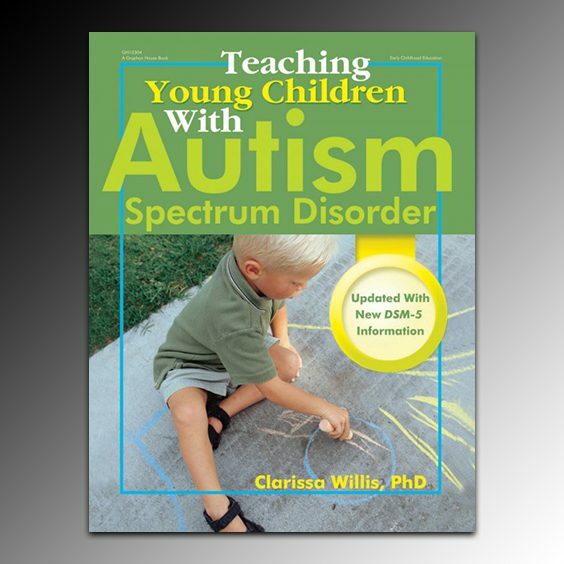 This pamphlet/brochure can help you explain the benefits of keeping a child in Montessori once they reach this level. 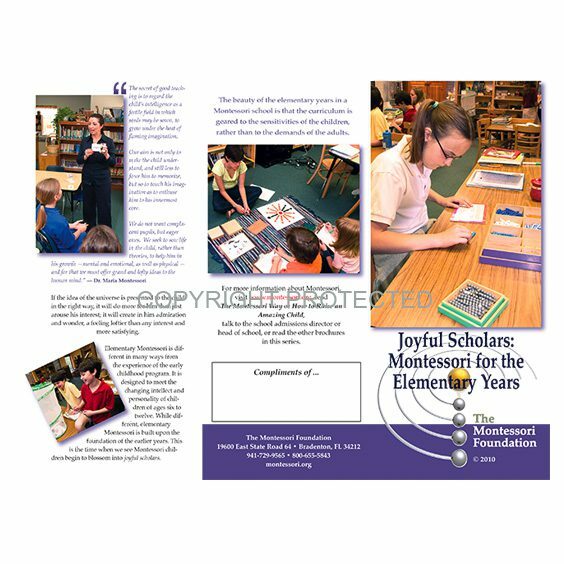 It’s more than the rich curriculum, read more and be sure to have plenty on hand for those open houses and community events.